RB Capital Building is an office building located in the heart of Raffles Place, the Central business District of Singapore. The building is situated on 22 Malacca Street Singapore 048980, adjacent to Malacca Centre. RB Capital Building has a total floor count of 16 storeys. 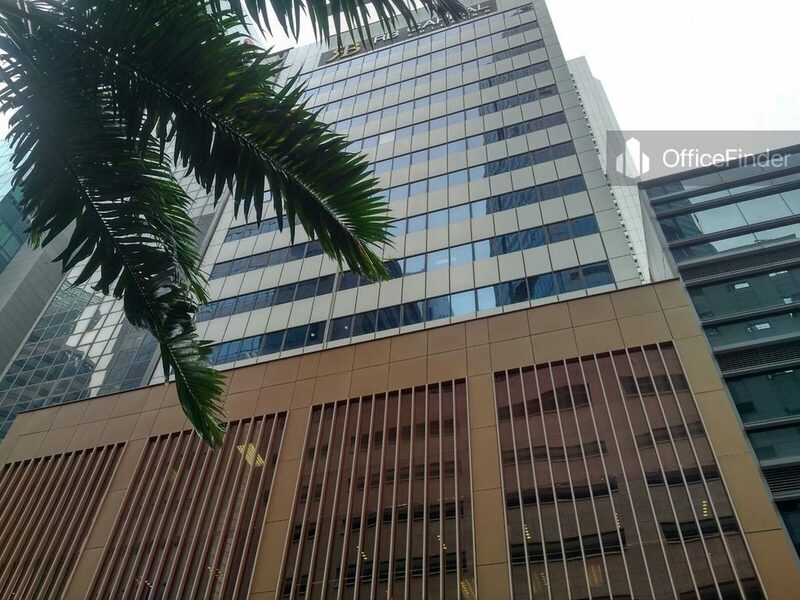 Due to its close proximity to Raffles Place and many other amenities, the building continues to attract tenants who are looking for office space with convenient accessibility. Combining its excellent location and affordable rent, office space for rent at RB Capital Building is a perfect choice for companies seeking an office space within the Raffles Place of Singapore CBD. 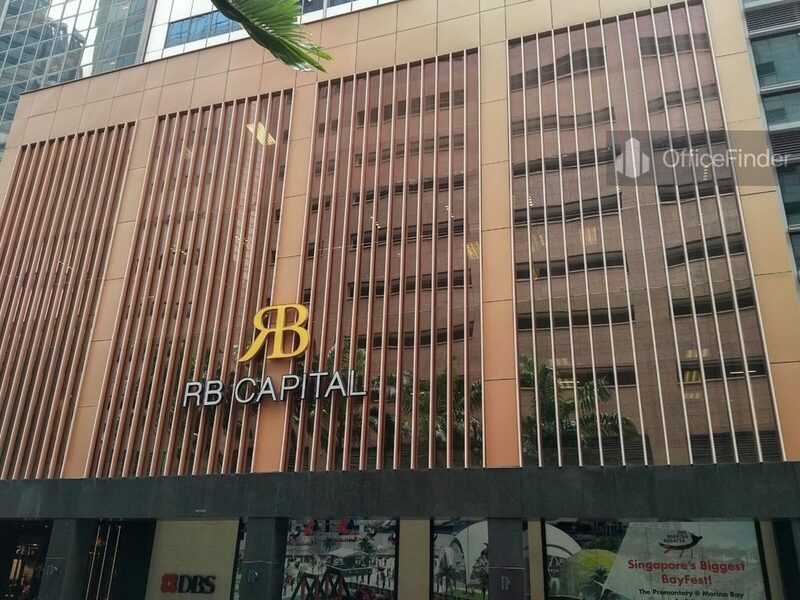 RB Capital Building is conveniently accessible via the Raffles Place MRT station and various bus-stops with close proximity to the building. 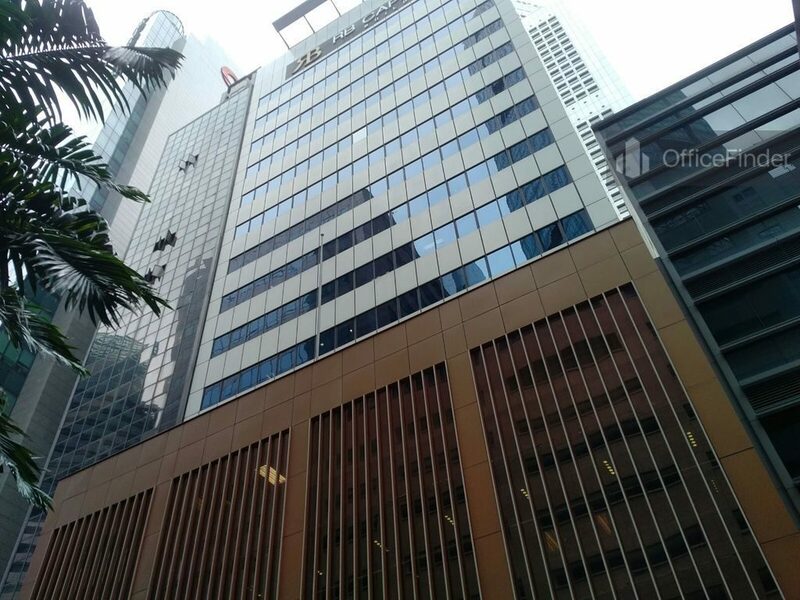 It is also one of the office buildings closest to the Raffles Place MRT station. Other MRT Stations nearby include Downtown MRT station and Telok Ayer MRT station. RB Capital Building is situated in a convenient location, close to a wide array of amenities. These include specialist business support services, fitness centres, boutique hotels, business hotel with facilities, serviced apartment, banks, childcare, pre-school centres, food centres, and eateries together with a wide selection of retail and dining options. Some of Other office building close to RB Capital Building include Chevron House, Six Battery Road, Bank of Singapore Centre, Maybank Tower, Bank of China, The Arcade, 20 Collyer Quay, Republic Plaza and Ocean Financial Centre. For enquiry on office space for lease and sale at RB Capital Building, please leave a message using the Enquiry Form.